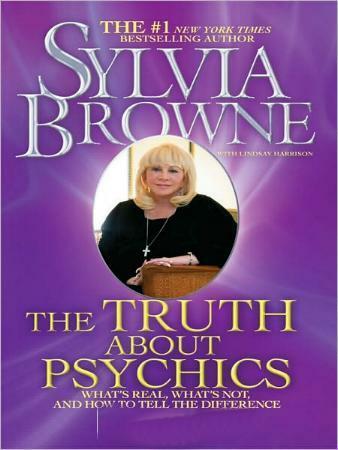 Yay, another Sylvia Browne book. I'd been waiting and waiting and suddenly came across this book at the library, so I dived right in. Right off the bat Sylvia tells the story of how she discovered she was psychic, which you can read about in almost any of her books, and of her beloved psychic grandmother and her spirit guide Francine, both of whom much has also been written. However, this is not about Sylvia's personal life as a psychic, as she also talks about other religions and other civilizations and cultures (Ancient Egyptians, Ancient Greeks, Ancient Rome, Aztecs, Incas, Native Americans, and Aborigines) and their beliefs about dying. Sylvia goes on to talk about her interest in other religions and explains their differences which is very interesting and enlightening, especially if you'd like to understand the gist of their make up. She includes Buddhism, Hinduism, Islam, Christianity, Catholicism, and Judaism. She also enlightens us on the "practitioners" who've been at it for thousands of years, and so yogis, shamans, witches and warlocks, faith healers, and spiritial camps become more understandable. There's much more to being psychic than being able to see the future and past, and you can read about other disciplines like astrology, numerology, palmistry, phrenology, psychometry, remote viewing, telepathy, infused knowledge (interesting), kinetic energy, psychokinesi or telekineses (Uri Geller), astral travel (I find this fascinating), imitative magic (enlightening), auras, and Kirlian photography. She also touches on reading tea leaves, ouija boards, tarot cards, and mediums like Madam Helen Blavatsky and Edgar Cayce. Sylvia also discusses reincarnation, spirits, ghosts, angels, and spirit guides. If this is your first Sylvia Browne book, you'll learn a lot. If not, you'll be reading stuff you've read before. 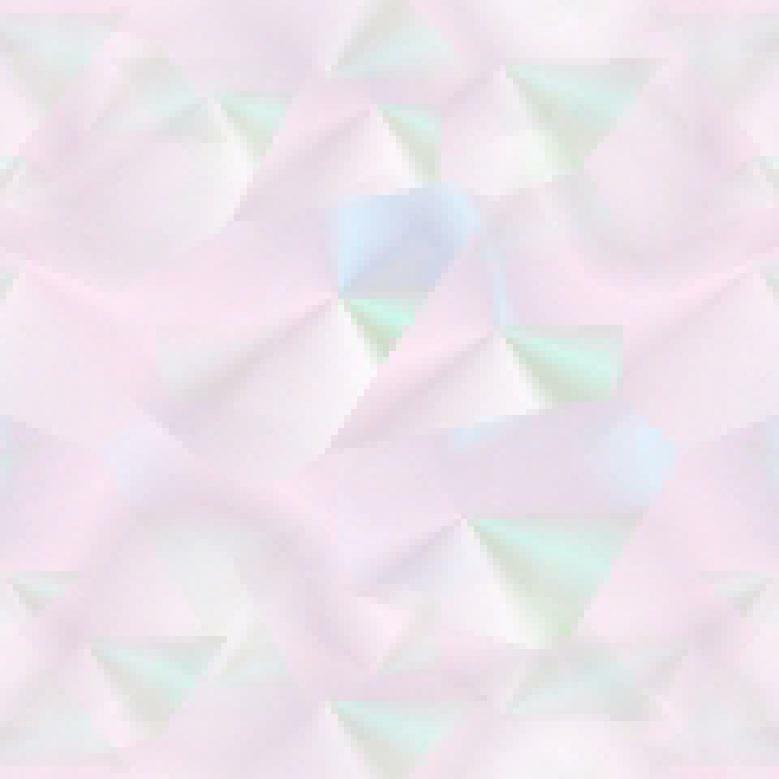 Visit Sylvia's website. See my other reviews of Sylvia's books. Conclusion - Once again, more wonderful ways to understand ourselves, our roles on Earth, and our lives.